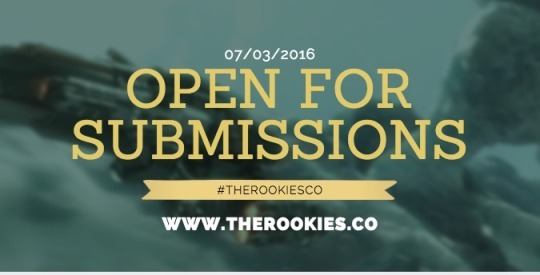 We’ve partnered with The Rookies - international Awards for young designers, creators, innovators, and artists. The Rookies (formerly known as the CG Student Awards) was created to discover and showcase the outstanding talent emerging from higher education facilities and help launch graduates into careers at the world’s top studios. As we here at Escape Motions love to support young talents, we are proud to be a Category Sponsor for Illustration category and give away our software more than $700 in value. The prizes are amazing! Paid internships, excellent software, valuable subscriptions and many more. Escape Motions rewards the best ones in Graphic Design, Photography, Illustration, Motion Graphics and VFX & Animation category. Submissions are officially open now, so don’t lose time and show your work to the world. To be eligible to enter you must be 18 years or older, and have attended a certified higher educational training facility such as universities, academies, colleges, and institutes of technology in any part of the world, between January 2015 and May 2016. The official categories for 2016 are: Architecture, Film Making, Graphic Design, Illustration, Industrial Design, Motion Graphics, Gaming, Photography, Robotics, VFX & Animation, Virtual Reality, Web & Mobile.